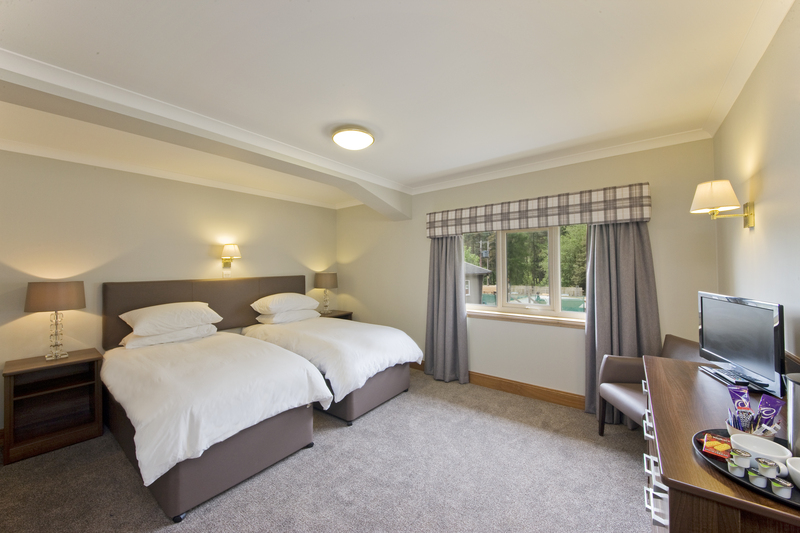 Tyndrum Lodges opens it’s doors at the beginning of October. Modern, comfortable en-suite rooms have been completely refurbished, and the newly built reception/breakfast building completes the picture. 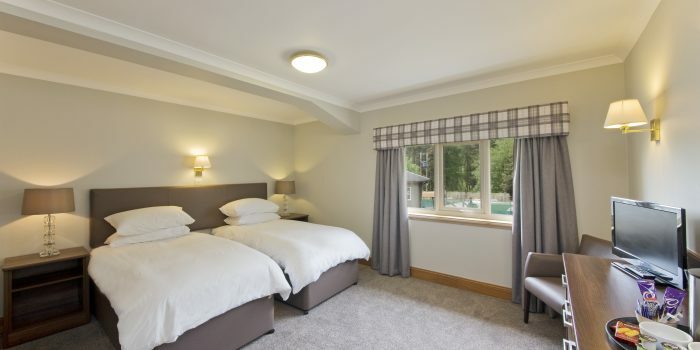 Surrounded by stunning mountain scenery, Tyndrum Lodges provides an ideal base to explore Scotland.